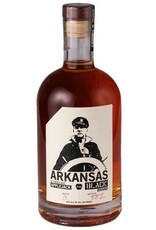 An unusually rich, robust apple brandy based on the first distilled spirit of the American colonies, "applejack". Made form a blend of Northern California heirloom apples, including the famed Arkansas Black variety. 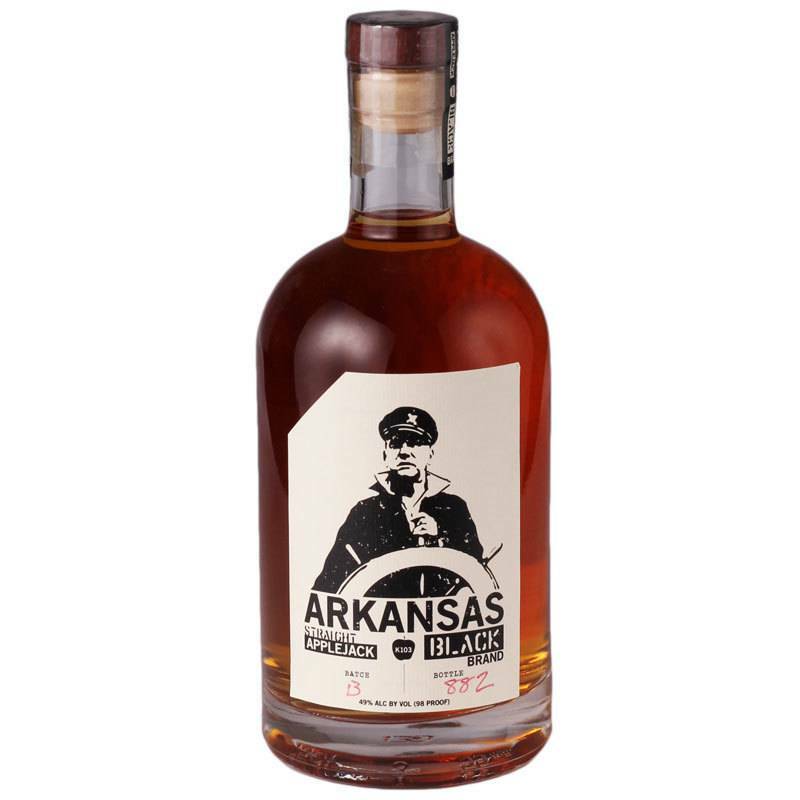 Fermented and distilled at Clear Creek distillery in Oregon before aging two years in used French oak and finishing a final year in ex-bourbon barrels. Bright, fresh fruit flavor paired with rich spice, vanilla and hints of caramel, this drinks more like an American whiskey than a typical Calvados.